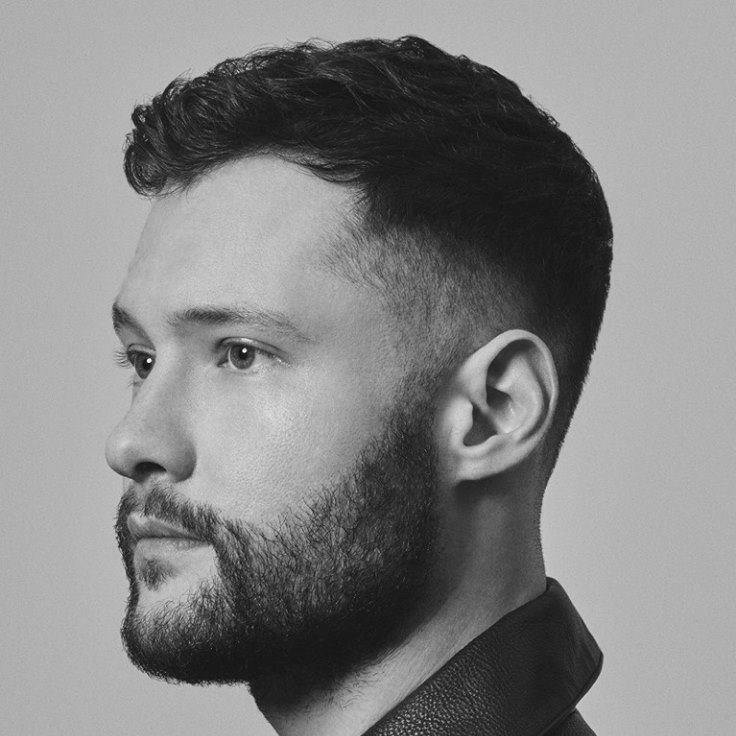 Calum Scott has announced the details for his new single. The British singer/songwriter christened “You Are the Reason” as the next promotional cut from his upcoming debut album under Capitol Records. The track – which was written by Scott alongside Jon Maguire and Corey Sanders – will arrive on November 17 via iTunes, Apple Music, Amazon, Google Play, Tidal and all other digital streaming platforms. Scott’s debut project reportedly boasts further songwriting contributions from Kamille, Sam Romans, Hayley Warner, Ross Golan, Maureen “MoZella” McDonald, BullySongs, Grace Tither, Max McElligott, Hannah Wilson, Philip Plested, Audra Mae, Sean Douglas, Grace Barker, and Iain James. On the production front, the “Rhythm Inside” star has worked with Cutfather, Fraser T. Smith, Toby Gad, Kasper Larsen, Jordan Riley, Phil Cook, Robopop, Jayson DeZuzio, Alex Hope, Laconic, Jamie Scott, Kane “Kin” Parfitt, Josh Wilkinson, Sam Merrifield, Jonny Coffer, and TMS. Stream the audio clip for “Rhythm Inside” below.